Click on over to the foodiememphis blog to read Christopher's interview with former Memphis chef Josh Belenchia about his new restaurant venture just down the way in Hernando, Mississippi. 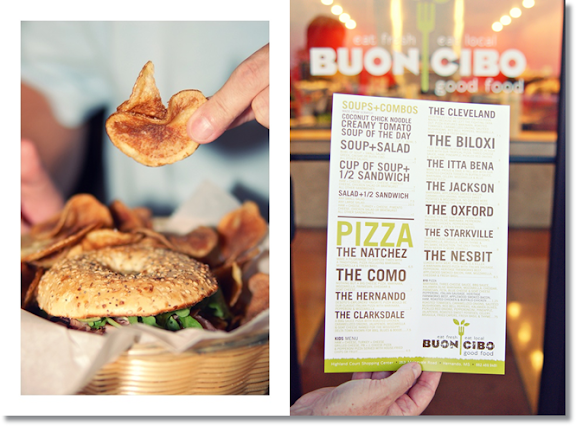 They will be hosting the next foodiememphis dinner group gathering August 23rd. Get your tickets today. 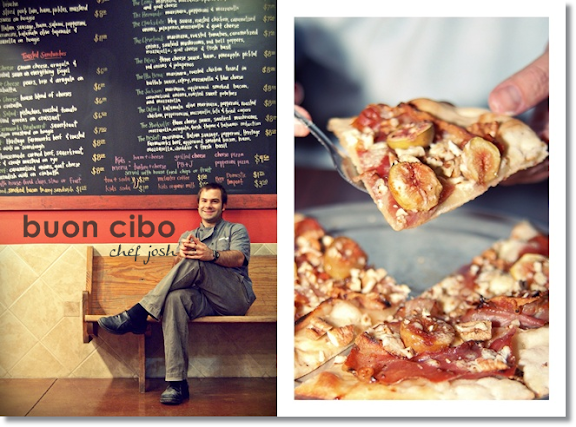 / We tasted the fig and prosciutto pizza and ham and cheese sandwich with cream cheese and sweet jezebel sauce. They have the sweet and salty combinations perfected! BlueHost is one of the best web-hosting provider with plans for all of your hosting requirements.